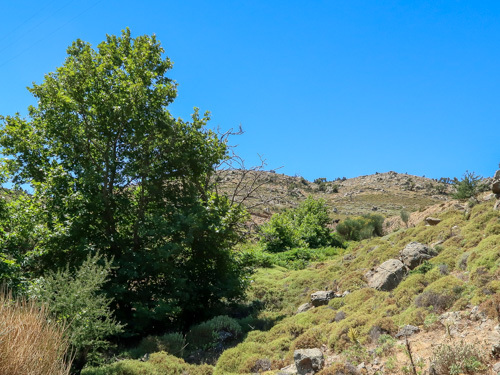 Endemic to the Greek islands of Chios and Inousses. 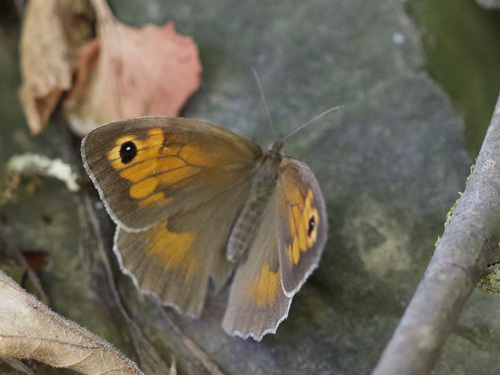 It very closely resembles the much more widespread M. jurtina, meadow brown, which it replaces on these two islands. 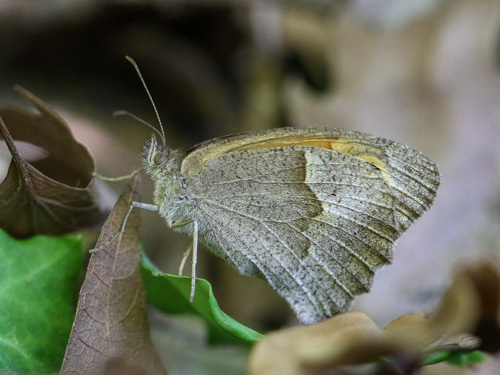 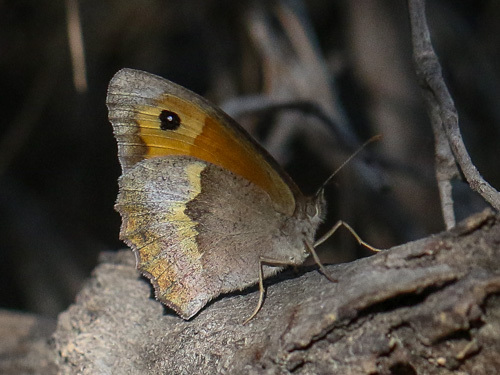 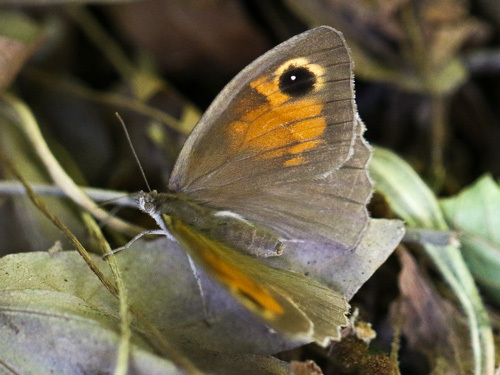 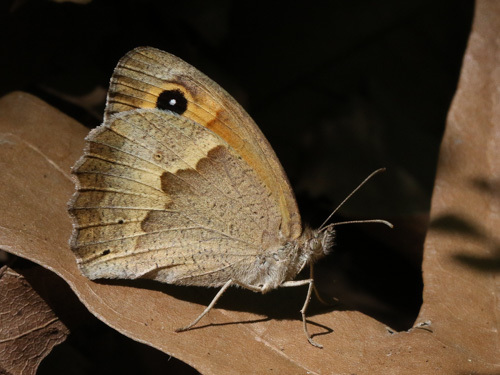 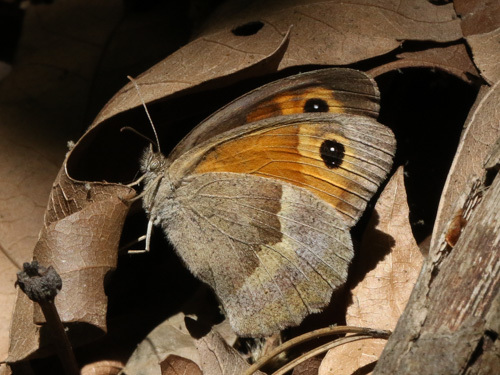 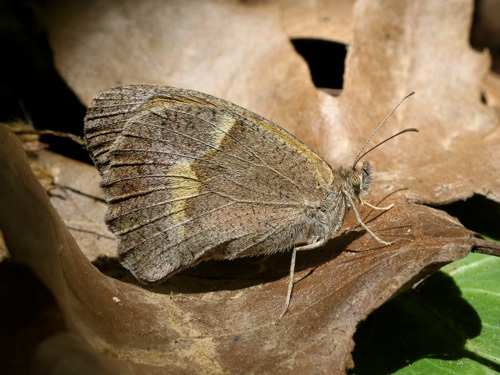 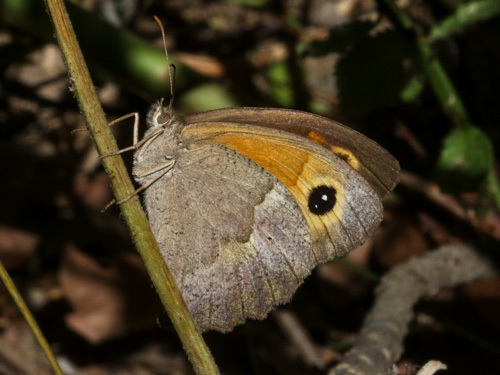 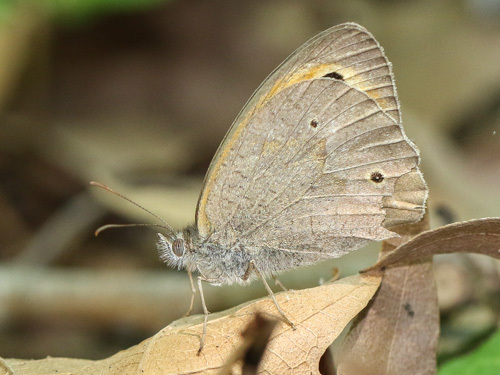 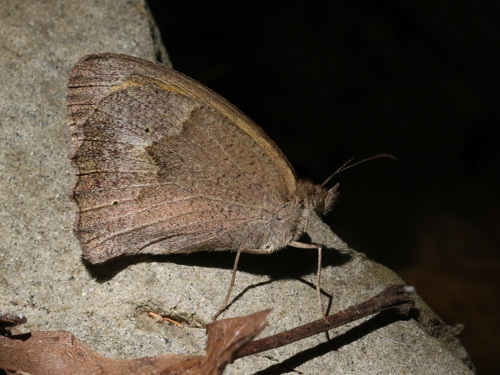 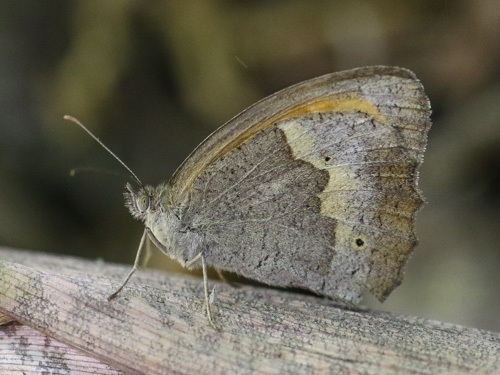 Identification & Similar species: M. jurtina, meadow brown, is indistinguishable. 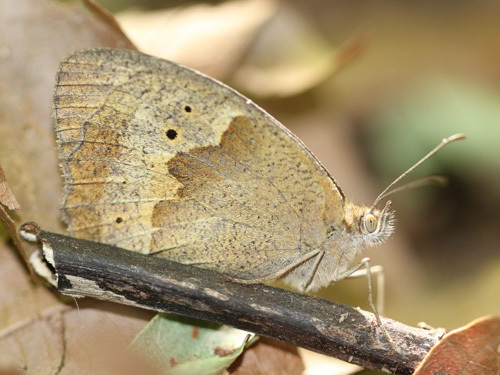 It has been suggested that this taxon is infact a subspecies of jurtina. 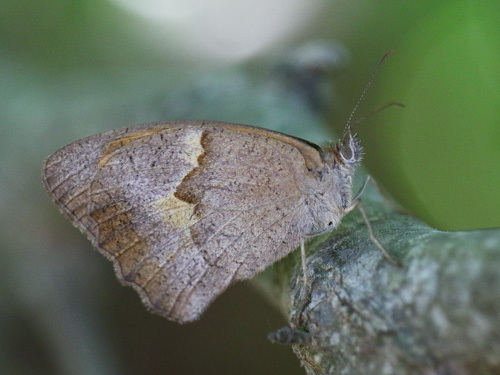 On these islands, no similar species are found. 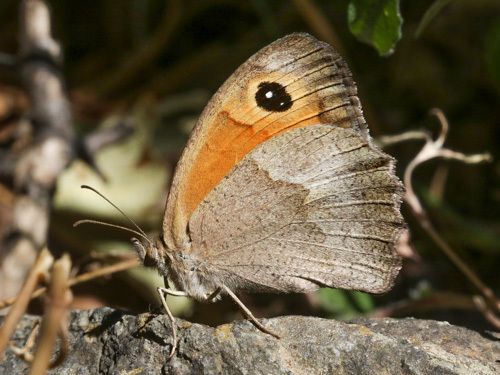 Distribution & Flight: Highly restricted, only known from the hills of Chios and Inousses. 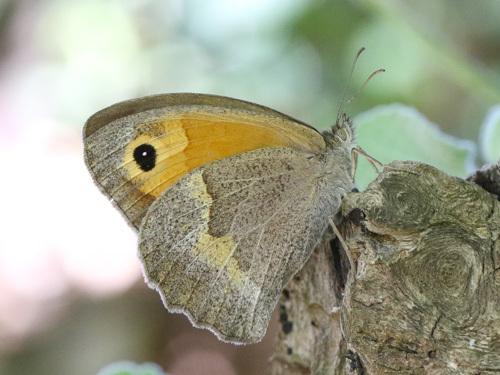 I found it in light woodland and open grassland on Chios. 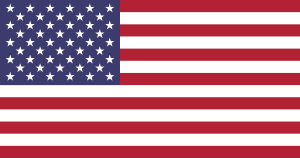 It flies in May. 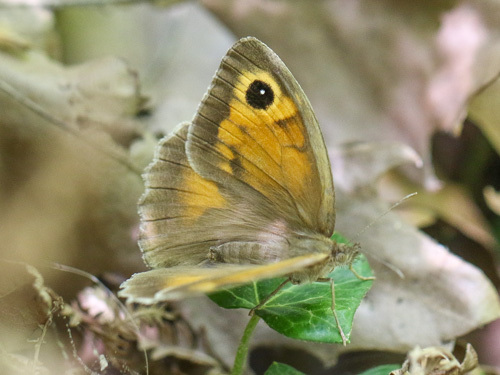 Males die off and females seeking the shelter of trees during the summer aestivation before emerging in autumn to lay eggs. 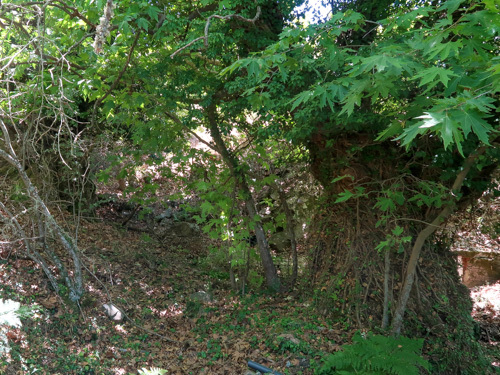 Habitat & Behaviour: See above. 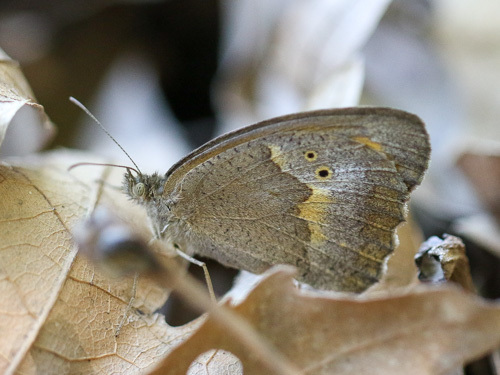 Male, one of only two found amongst many females. 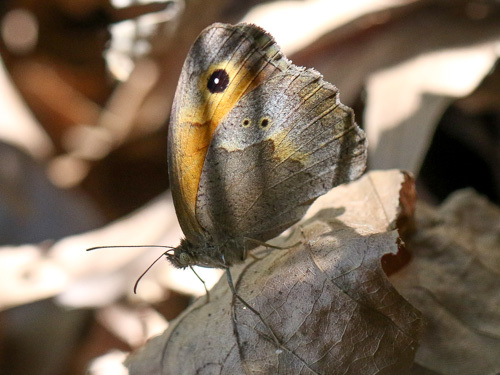 The butterflies were escaped the blazing sun by hiding in the dark of the trees. 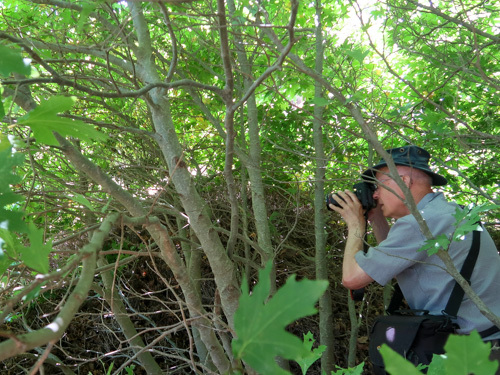 Dark shade, and dense undergrowth made photography a real challenge.